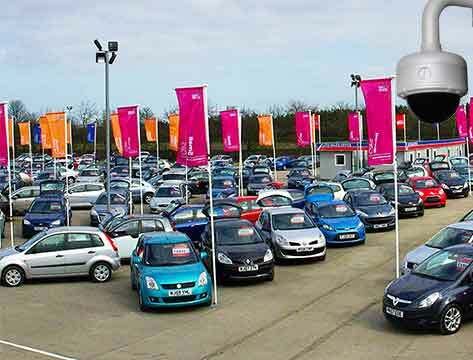 Car dealership forecourts can be tricky when it comes to CCTV. Most often there is a large area to cover and many PIR sensors are required to make sure the place is covered. In the evenings, you want to let your customers look closer at the cars, but still make sure you don’t have any unwanted guests. 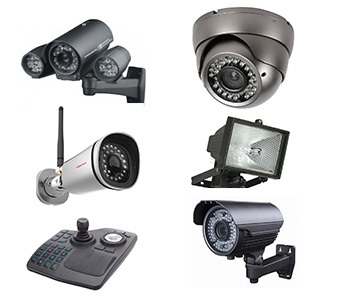 At Zone CCTV we can achieve this using the most advanced technology available in CCTV. Video analytics software will raise an alert as soon as it detects a person or vehicle in the sight of the camera. As long as there is light or the cameras have enough infra red beams the detection process will work. The 24/7 monitoring centre will get the message and have a look at the people on the car forecourt. If they look genuine customers at 9pm in the evening that aren’t a threat, they can still monitor them remotely but still allow them to look round the cars. However, if they are alerted at 1am in the morning, this it not normally a potential customer. Immediately the monitoring team will be on the speaker and put them on notice that if they don’t leave the site the police will be called. During the day the video analytics can be used as a sales tool. A monitor can be set up for the receptionist to view the cameras. The system will alert the receptionist if a customer has been stood in a certain place for a particular amount of time. So for example, the customer could be looking at a particular car and could do with a salesman for more information. The receptionist can either dismiss this, or get an available salesman to go out and attend to the potential customers. This is very easy to edit and customise the software to the different forecourts as different zones and rules can be set.